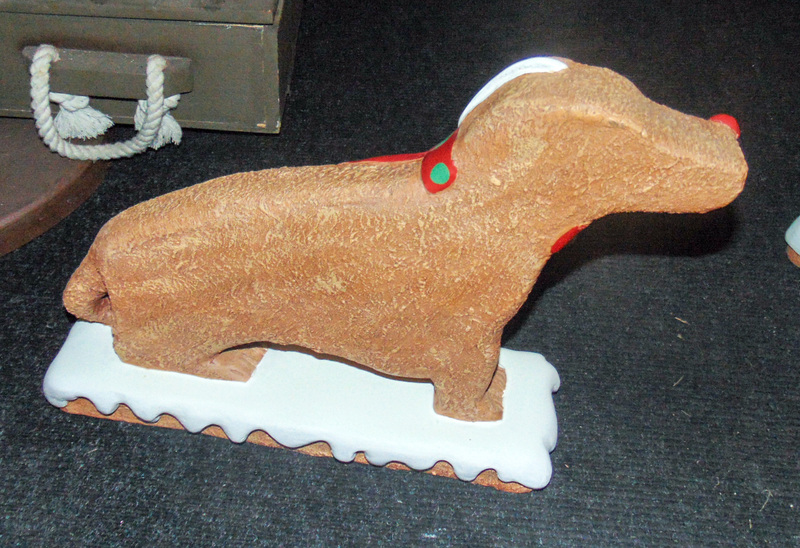 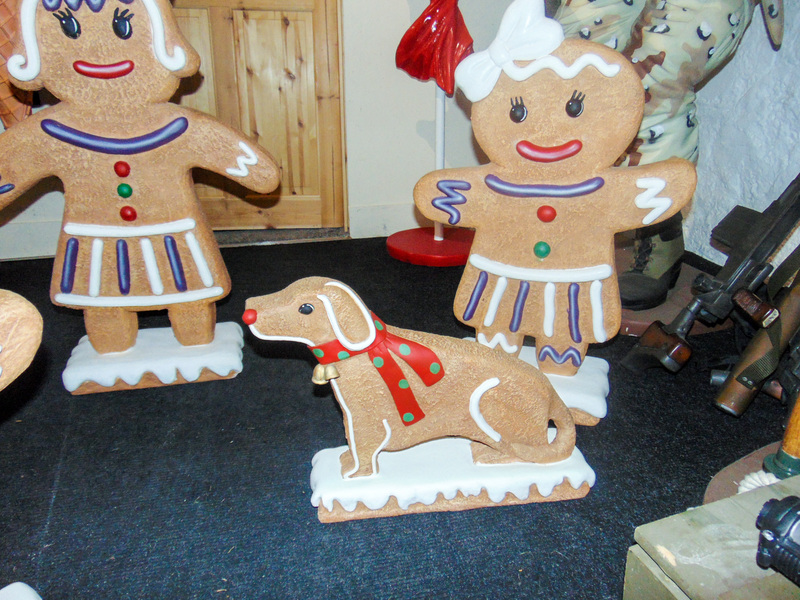 This ginger bread dog will really add to any bakery or gift shop display and will be very popular at Christmas, Halloween and other seasonal holidays. This model is part of a ginger bread family and you can purchase all the characters from us. 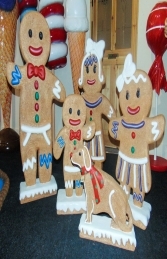 This Ginger Bread dog can be used to huge effect in your Christmas shop-window display or Grotto and is ideal for all businesses, pubs, restaurants, coffee shops, adventure golf courses, children’s farms, zoos, theme-parks etc to decorate and promote Christmas events, ideal for that larger than life Christmas tree ... or this would even look fabulous on your own home or garden for a Christmas display to outdo all the neighbours.